WRESTLING IS SCRIPTED. IT’S MADE UP. 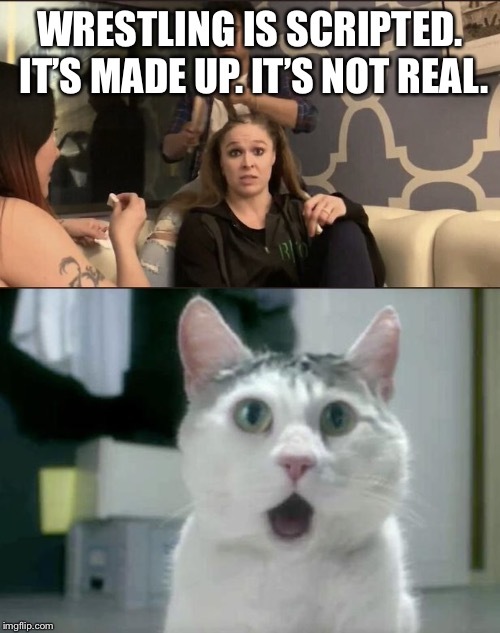 IT’S NOT REAL.